Thread: Bolt on BOV for the second gen Veloster turbo! Boomba Racing is proud to announce our VTA BOV second gen Veloster turbo! This is just the start! PRE ORDER IS LIVE! 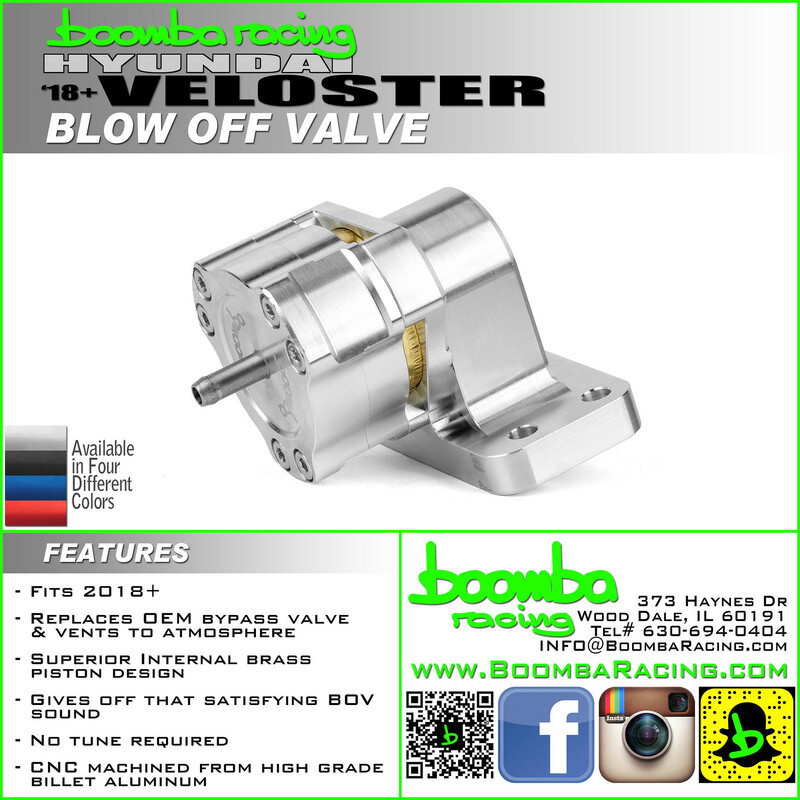 Veloster Turbo Blow Off Valve (2019+) - Boomba Racing, Inc.
USE coupon code VTBOV to save 10%!